First ICORN musician in the city of Harstad (Norway), Abazar is a renowned signer, fighting for peace and human rights in Sudan. He started singing for peace in Sudan at an early age and formed his first group, Balsam, at university. In 1997, he gained regional fame when he joined Igd Elgalad Band and, in 2005, he left his trade as an architect to start a solo career by launching the “Rainbow Songs” project. The latter gathers musicians from the whole of South-Sudan, aiming to spread lyrics on human rights and dignity with the music monitoring committee. Abazar Musa released his first solo album, “Sabahak Rabah” (“Good Morning Home”) in 2007, but suffered increasing censure in his country of origin. 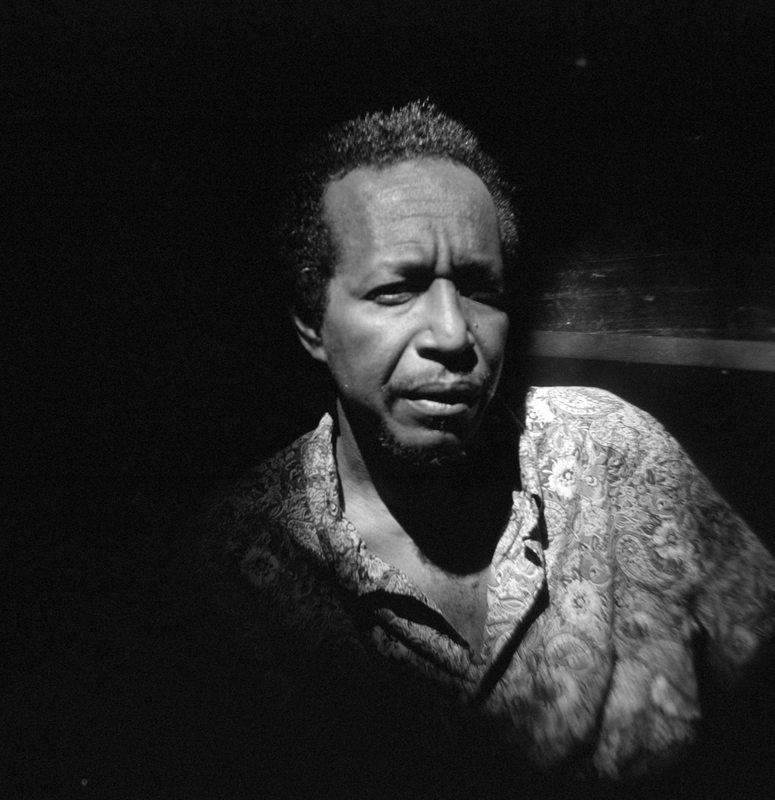 Songs treating of social and political issues disseminated throughout Sudan are especially watched and, after serious censure and verbal threats, Abazar chose exile to Cairo in 2008. In 2009, he created the “democratise music” project jointly with other Sudanese and Egyptian Muslims, a forum to share resources rather than fight each other. Abazar arrived at Safe Music Haven, Harstad, on 10 December 2014, as the first guest musician in Norway. A Syrio-Palestinian singer, Abo Gabi was born in Syria. He graduated from the University of Damascus in journalism and media. He also studied oriental music and song, as well as the origins of song and improvisation in oriental mysticism with professors from Syria, Turkey, Azerbaijan and Central Asia. He recorded 2 solo albums, “Hejaz harb” in 2014 and “Taksier Sharki” in 2015. He also won many awards: In particular the Samir Kassir award for the freedom of the press in Beirut in 2015, and the Grand Prize of the International Kelibia Festival, Turkey, in 2016. He lives in France. Aboul Hameed is a highly-acknowledged Afghan musician, who specialises in dambora and traditional Hazara music, the community to which he belongs. Dambora is a two-cord instrument in the percussion family. Hameed is both renown in Afghanistan and abroad. He represented Afghanistan in the annual music contest ABU 2012, the Asian version of the Eurovision Contest. He appeared several times on Afghan television, in particular after 2008, when he arrived second in the Afghan star, a variation of the American Idol series. He has performed in South Korea, Australia, Turkey, Kazakhstan and the United Arab Emirates. He also produced three albums. He lives in Norway. 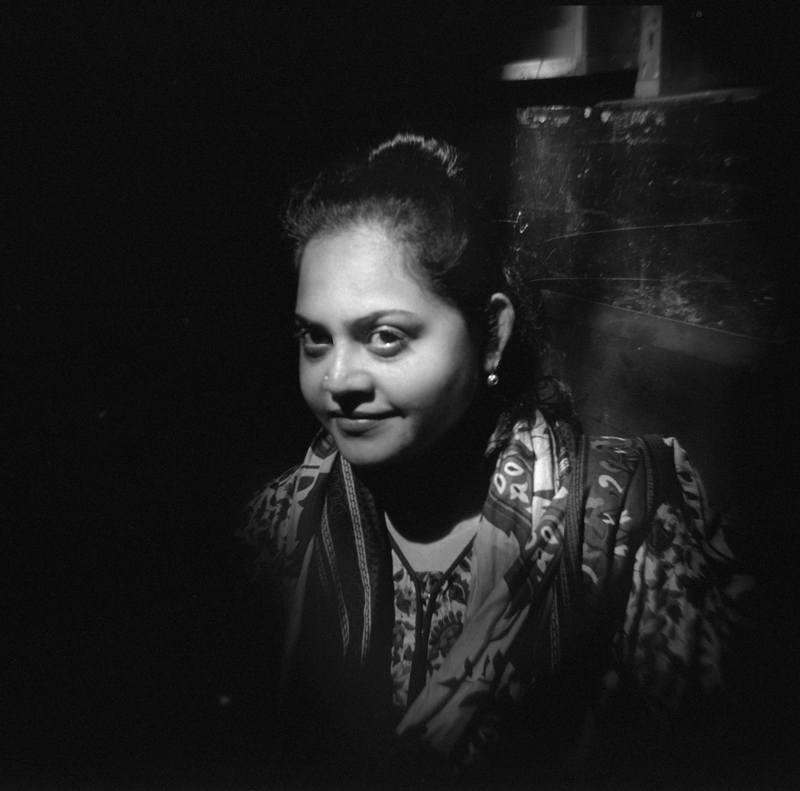 Azmari Nirjhar is a Bengali singer who obtained many awards in her country. She recorded 3 solo albums: “Poramukhi” in 2003, “Shurjomukhi” in 2005 and “Shopnomukhi” in 2012 and took part in over 150 albums with different artists. She is a regular guest on radio and television programmes in her country of origin. Her popularity has enabled her to lend her voice, as a singer, in over 50 films. Alongside her artistic career, Azmari Nirjhar fights within several associations for men-women equality and the right of women to self-determination. In 2010, she created the association “Shocheton Nari Shongothon” to combat violence against women and fight for their independence. She lives in France. Born in Homs, Syria, he started his musical life at 10 years old in his school and very soon discovered his passions: percussion and rhythm. At 16, he started to play in certain circles with professionals and in local clubs, then with Mourched Aneneni and his group Inchad Al Ghassanieh. 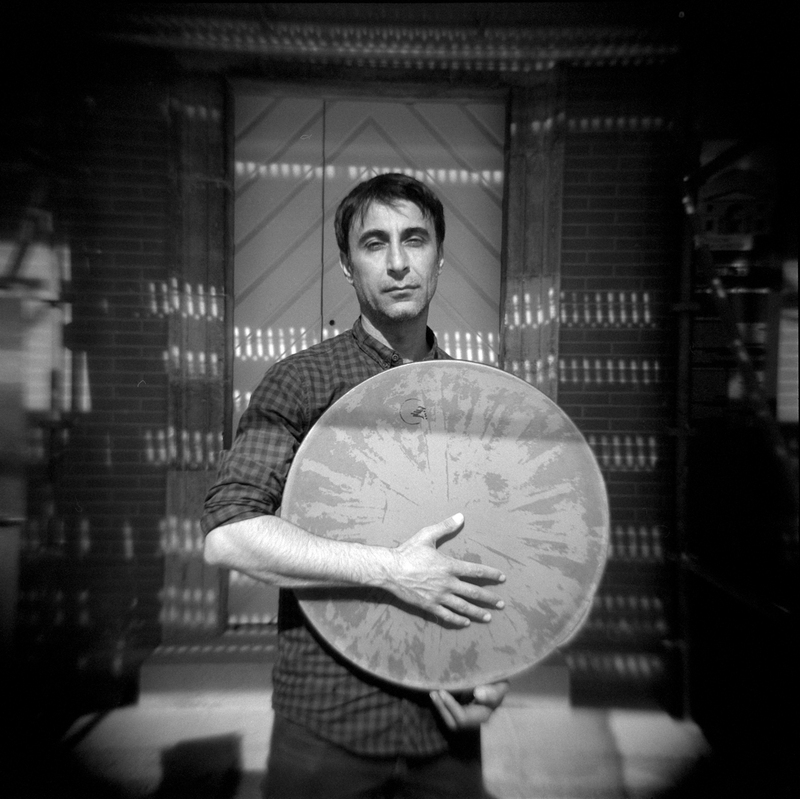 He became a member of the syndicate of artists in 1998, and obtained the title of oriental percussionist in 2003. During this period, he worked in the star orchestra Al-Nujoum under the direction of Hadi Bakdounis, playing with the greatest Arab singers: Samir Yabek, Tony Hanna, Azar Habib, and Asala Nasri. Until 2016, he held several positions in musical management (vice-chair of the Arab Music Institute, chair of the musician allocations bureau) in Homs. That same year, he left his country for France, for the safety of his family. Diyar Mehrovî was born in Turkish Kurdistan near Şırnak, but grew up in Iraqi Kurdistan near Erbil and Dohok. Although not a family of musicians, as a teenager, Diyar finds in the music the means to express himself and learns the song and the saz (seven-stringed lute of Kurdistan and played in the neighboring countries). He then gives concerts for Kurdish weddings, for Nowruz the Spring Festival while working as an interpreter. In an academic setting, he works on the theme: “Can I sing? Artistic Development as Human Right “at the Aristotle University of Thessaloniki. In refugee centers, he works with children to offer them musical activities. In 2017, he participates in the documentary “The Voyage of Orpheus” by Kostas Koukoumakas. 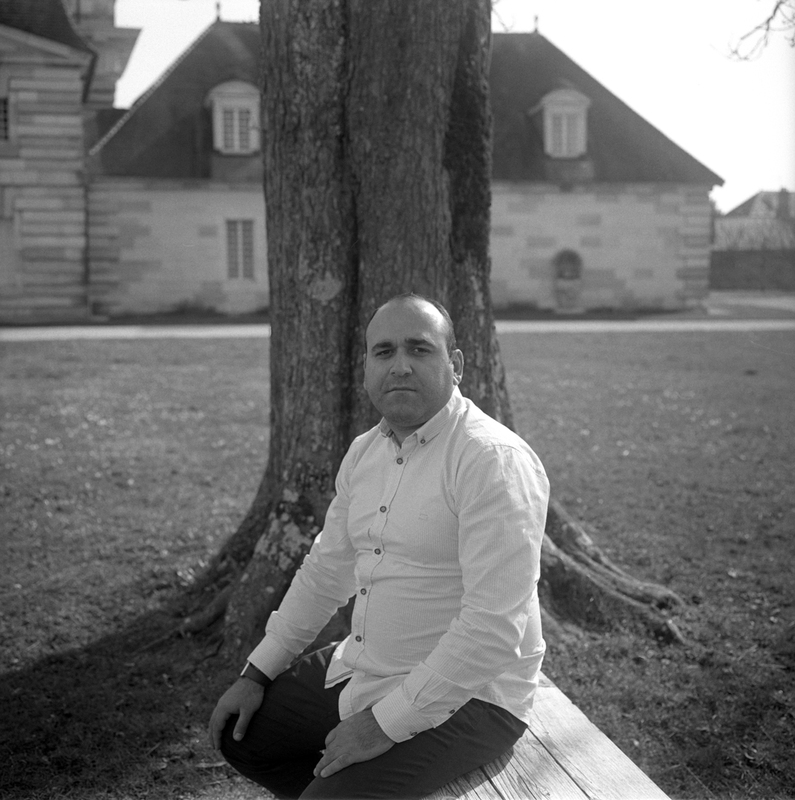 Resident in France since 2016, he participated in the inauguration of the garden “Yilmaz Güney” in Paris, gives concerts and classes to Kurdish children at the Kurdish Cultural Center in Paris. He continues to give concerts of support to refugees but also support for Syria and Iraq, in Greece, Italy, France. He moved to Le Havre and joined Orpheus XXI. The Conservatory of Le Havre, open to teaching traditional music, welcomes it to teach refugee children. Born in Erevan (Armenia) in 1987, in a family of music lovers, the world of music has been part of his daily life from childhood. Although not a professional player, his father is a very good accordion player, as well as his uncle who is a professional. In Moscow, where his parents went to live for two years, he enrolled in the music school. Back in Armenia, he continued his studies. During a music festival in Erevan, he met the famous duduk master, Djivan Gasparyan, (A People’s Artist and a professor at the conservatory of the town). Listening to this instrument, Hovik considered the possibility of a professional musical career. At age 11, he enrolled in the elementary music school then continued in a more specialised school, and finally enrolled in the Superior Conservatory. Trained to play all wind instruments, he became a professor for wooden wind instruments. 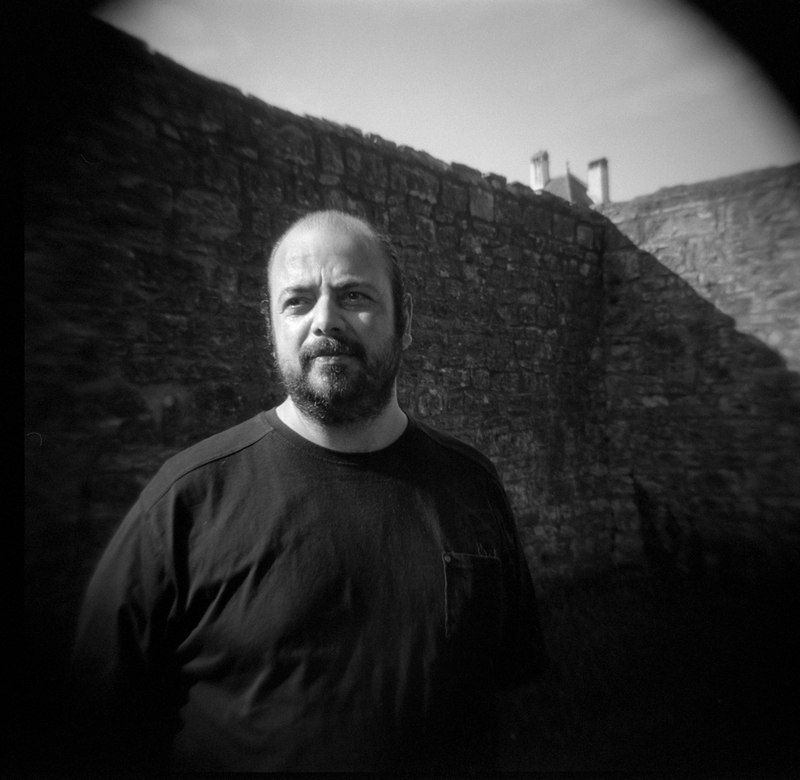 In 2010, Hovik travelled to Greece to work as a musician and director of a wind instrument orchestra. The following year, he was invited to Barcelona to record music at the Estudi de Musica, Art y ritme (EMAR). As his parents had moved to Barcelona, he decided to live there too. Today, he provides private music and duduk lessons. In parallel to this work, he takes part in many concerts in Spain. A Syrian singer from Al-Hassakeh, his work is impregnated with his roots: traditional Syrian music. He is one of the rare singers to have developed the Arab, Syrian, Armenian, Kurdish and Hazki traditions and to have enriched the musical heritage of Northern Syria. He is also famous for playing the typical instruments of this region: buzuq, saz and baglama. He won the Golden Ornina Award at the Syrian Song Festival as well as the Charles Cros Award in France for his CD: Song of Jezireh. He also recorded 3 CDs of festival and European cultural institution productions: The Voice of ancient Syria, SHERINE IBRAHIM KEIVO & NDR Bigband, Chants de la Djezireh. He lives in Germany. Imad Amrah was born in Kenitra (Morocco) where he started singing at popular music concerts and religious festivities from a young age. His first professional contact with music was the collaboration with the K-INGS project, in the realization and editing of harmonic bases for hip hop music. 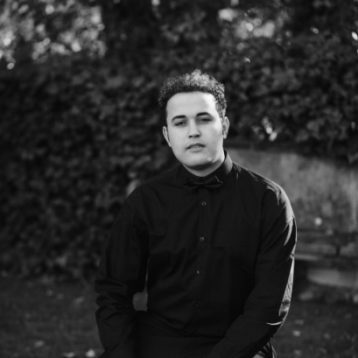 Self-educated in music, Imad education has learned to play different instruments such as guitar, bass and percussion. In 2007, he settled in Barcelona, attracted by the dynamism of this city, his multiculturalism and the richness of the different musical styles. 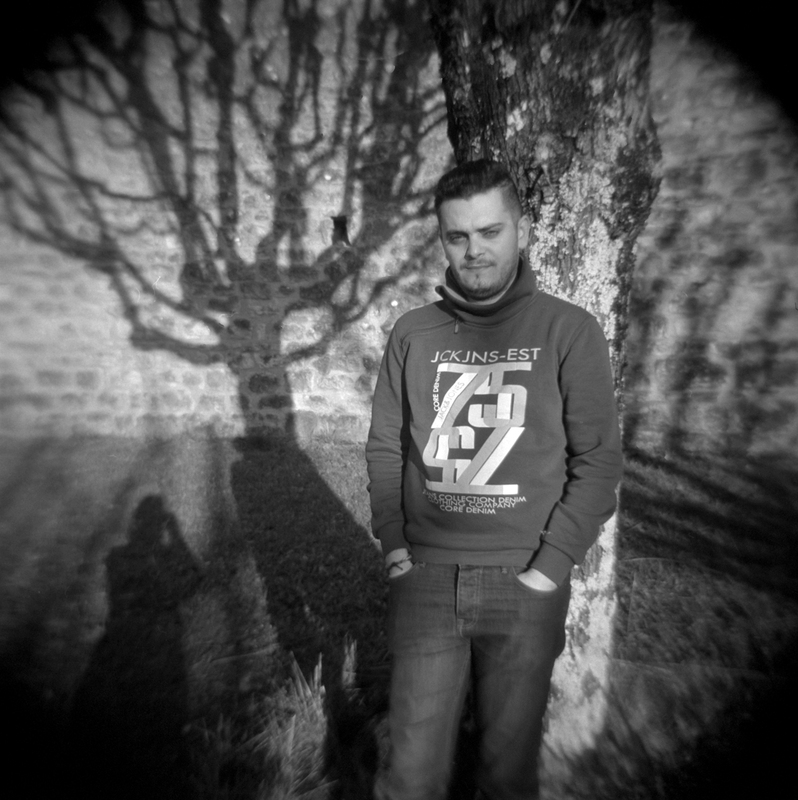 He creates the IZURAN group specialized in North African and fusion music. Currently Imad Amrah participates in different music projects around the world as an interpreter, composer, vocalist, producer and writer. 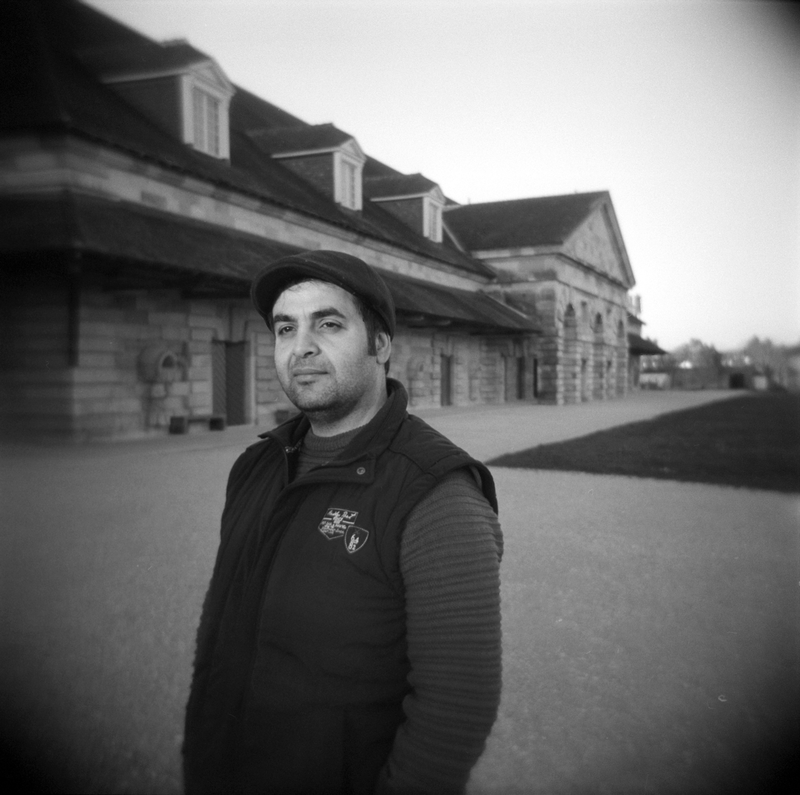 Since 2017 Amrah is a member of the Orpheus XXI group and currently works as a professor of this project in Barcelona. Musician composer and manufacturer of oriental musical instruments, Maemon Rahal was born in Latakia in Syria. He studied at the University of Homs and specialized in Qanûn. As a young graduate, he obtained a position as a law professor at the same university. Maemon is a founding member of the Trio University of Music in Homs. He played at the citadel of Damascus and Aleppo as well as at the Damascus Opera in a quartet. 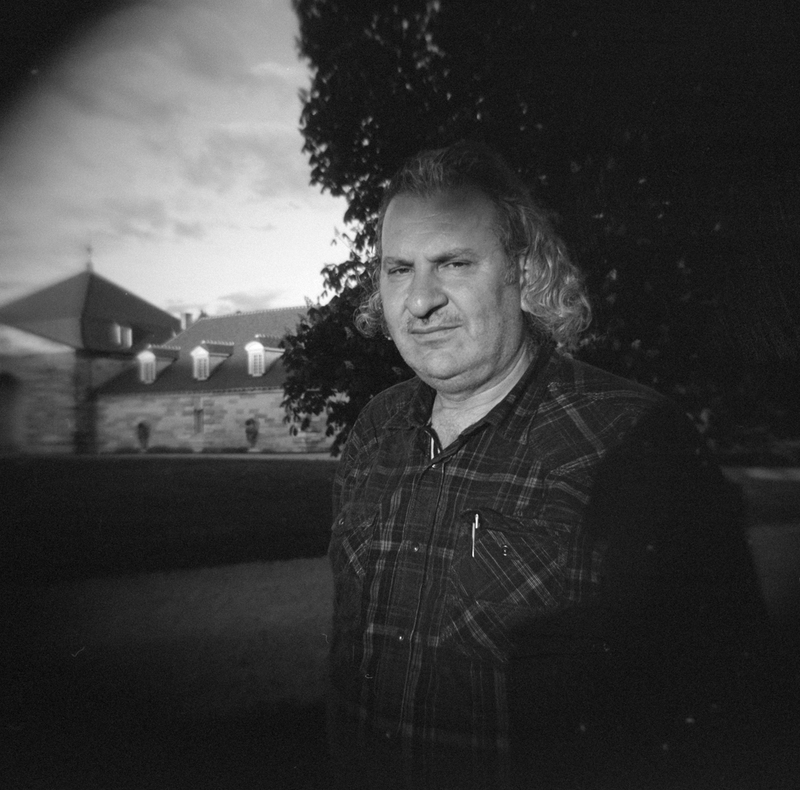 Maemon Rahal currently lives in Besançon (France). Singer Mojtaba Fasihi was born in Golpayegan, in Iran’s Isfahan province, where from an early age he listened to and practiced music with local masters rooted in the oral tradition. While earning his living as a lorry driver and a butcher he pursued his passion for traditional Persian singing during feasts and concerts since 2005 even with his own ensemble ‘Sheyda’. He left his country in 2017 settling in Germany. In his new home he taught himself to play the violin and animated intercultural music groups with fellow-musicians in reception centres for asylum seekers. With tombek player Mehrdad Safaian he forms a successful duet. 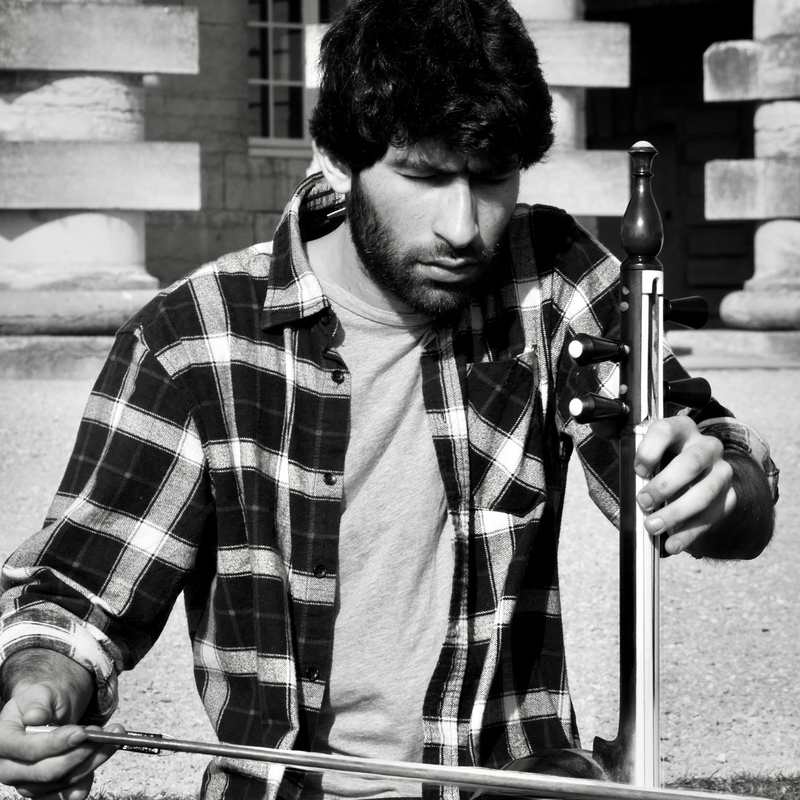 Mostafa Taleb was born in 1993 in Lorestan (Western Iran), home of the kamancheh, the ancient Persian bowed string fiddle. After studies at the Azar Mehr Folklore Academy in Khorramabad and at the Kamkarha Academy for Classical Persian Music in Teheran, he played as a professional instrumentalist. Since 2016 he lives in Brussels initiating musical groups innovating Persian classical music such as the Persian ensemble “Homa”, or the duet with Belgian vocalist Hendrike Schaarmann. For three years he has been engaged in the Cinemaaximiliaan music project an initiative promoting cultural participation of migrant musicians as an integrative tool. Since 2016 he is also pursuing a BA in composition at the Escarbek Academy of Music in Brussels. Currently, he is composing for a theatre piece commissioned by the Need Company, Brussels. His composition “Seven” for chamber ensemble is to be premiered in 2019. 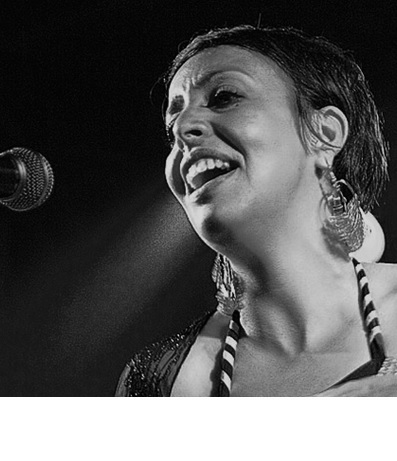 Neila Benbey, Algerian singer, lives in Barcelona since 1994. Her passion for singing was developed at an early age but it wasn’t until she went to Barcelona that she decided to commit to a musical career. She participated in a production of One Thoudand and One Nights (Arabian Nights) of the Comedians co., for which she received high praise from critics for her deep and sensual voice. She has been involved in musical projects such as SUK (l’Orient Espès), Cheb Balowski, Gani Mirzo Band i Meridiana by Jordi Rallo. She has also worked with Carlos Santos, famed musician and composer. Recently, she has begun her solo career, with the musical direction of Raül Costafreda and Ernesto Briceño, both with ample experience in Mediterranean music. In 2010 she released her first album Argelian Soul, a Mediterranean fusion album based in traditional and classics in Algeria adaped to the XXI Century. Four years later, she collaborated in the production of Kampo Dmoniz an album by Gani Mirzo. In 2018 she learns about Orpheus XXI, by Jordi Savall, and starts to work in it as an voice instructor and performer. Her concert activity is intense and she has performed in venues and festivals from countries such as Festival Mundumira de Guipuzkoa (Spain), Amfiteatro Natural del Lago a Pamplona (Spain), Festival Lunas del Mundo de Huesca (Spain), Teatro Odeón de la Cultura de Calpe (Spain), Institute du Monde Arabe de París (France), Festival Cruïlla de Barcelona (Spain), Festival de la Musique Actuelle de Guelma (Algeria), Auditori de Barcelona (Spain), Festival de Fez (Morocco) i a l’Instituto Cervantes d’Oran (Algeria), among others. Neset was born in a Kurdish family based in Izmir. He studied at the Turkish Music Conservatory of the Ege University in Izmir from which he graduated. He worked in Turkey as a professor before moving to France. He had a prolific career as a percussionist in Turkey within different ensembles including MECAZ, and taught in different structures such as the Popular University or the Cultural Centre of Izmir. His mastery of the many Middle-Eastern rhythms and his precise and elegant performance make him a remarkable percussionist. Neset Kutas currently lives in Paris. Rebal studied for 6 years at the Al-Assad Music Institute where he obtained his diploma specialised in Oud in 2005. He also has a diploma from the Higher Music Institute in song and piano. He takes part in many operas with Viktor Babenko, the latter also being his professor. Rebal perfected himself with several great names such as Lobana al Kuntar, Ilham Abu Saud and Salim Salim. On top of his career as a singer and musician, he also was a professor. Rebal has directed the Arabeska choir in Germany since 2014. At 26 years old, Rusan is a “stranbej”, a Kurdish word meaning a virtuoso musician and singer. Through his favourite instrument, the saz, he tells ballads, praises, and songs of love, nostalgia, humour and joy. He originates from Diyarbekir and learnt the saz as a child with his father. He then studied in great music schools such as Marmara and Sakuria in Turkey. He initiates many musical projects (festivals, concerts, etc.) and plays in many groups both in Turkey and France. He travelled the Middle East for several years in order to perfect his knowledge of Kurdish music and song. 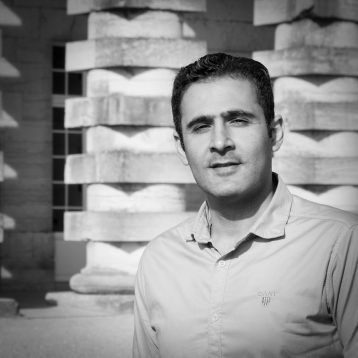 Since 2015, Rusan has lived in Paris in order to study in an ethnomusicology master’s at the Sorbonne. In France, he is invited to festivals such as the Festival de l’Imaginaire at the Institut du Monde Arabe. He recently played in a film by Tony Gatlif. “Voyage à travers l’autre” (journey through others) is the first choreographic piece for which he composed and performed. 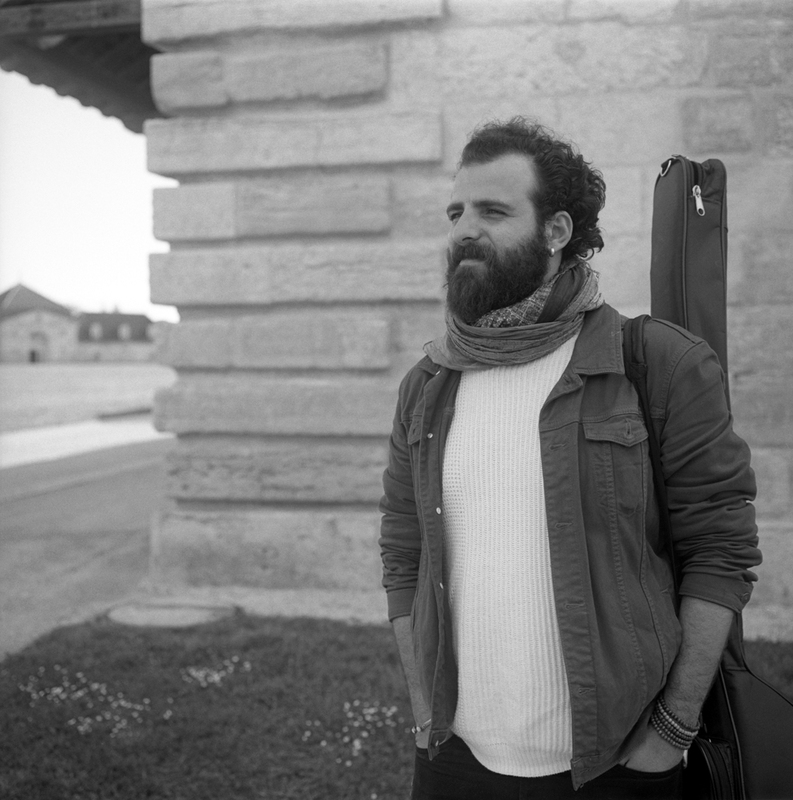 Mohamad Safa Alhafez (Safi) is a musician and singer of Syrian origin established in Barcelona since 2012. 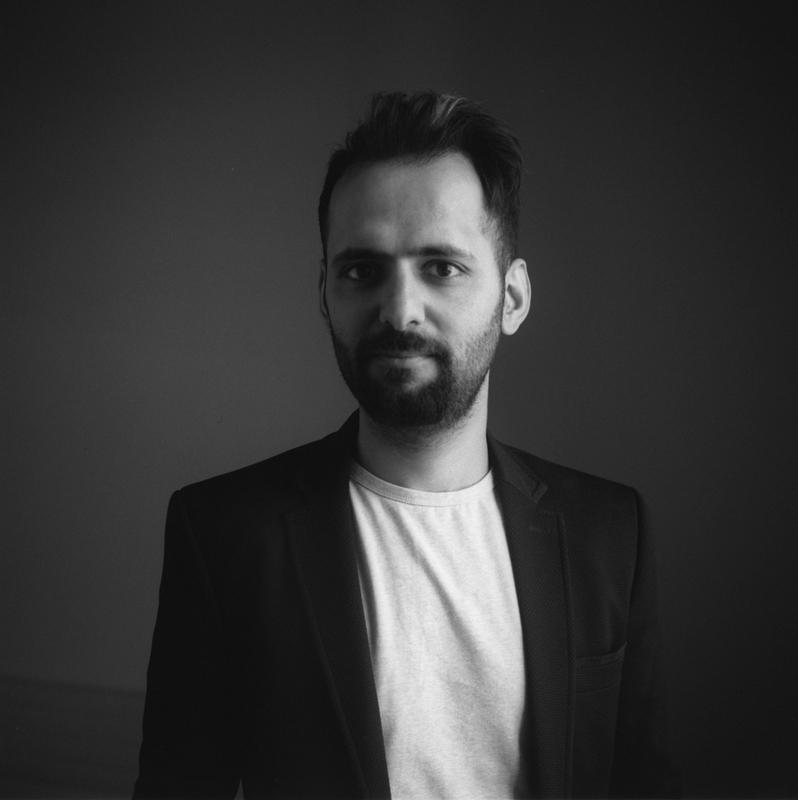 In addition to his studies in English philology and his Master in Social Development from the University of Damascus, Mohamad studied Oud and Solfege for four years in addition to a classical piano training for two years. 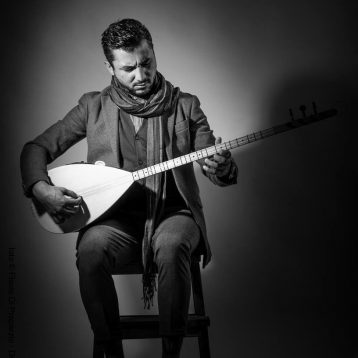 A renowned Arab lute player, he has participated in various projects such as the “Harmony project” in Istanbul, which consists of giving workshops (singing, music, dance) for children from all over the world to IIACC (Istanbul International A Capella Choir) as a tenor, then assistant conductor and oud player at the Istanbul Mosaic Oriental Choir. After a difficult journey to Europe, he waited two years for his refugee status. In 2016, he left for Germany, Stuttgart, where he studied piano for a year with a German teacher. During this year, he keeps in touch with refugees still in camps, far from their family and their country. He develops social therapy and music therapy projects for refugees in Europe, particularly in Italy (2014) and Germany (2016), where he directed the Internationaler Chor in Stuttgart with a notable presence of Syrian refugees. 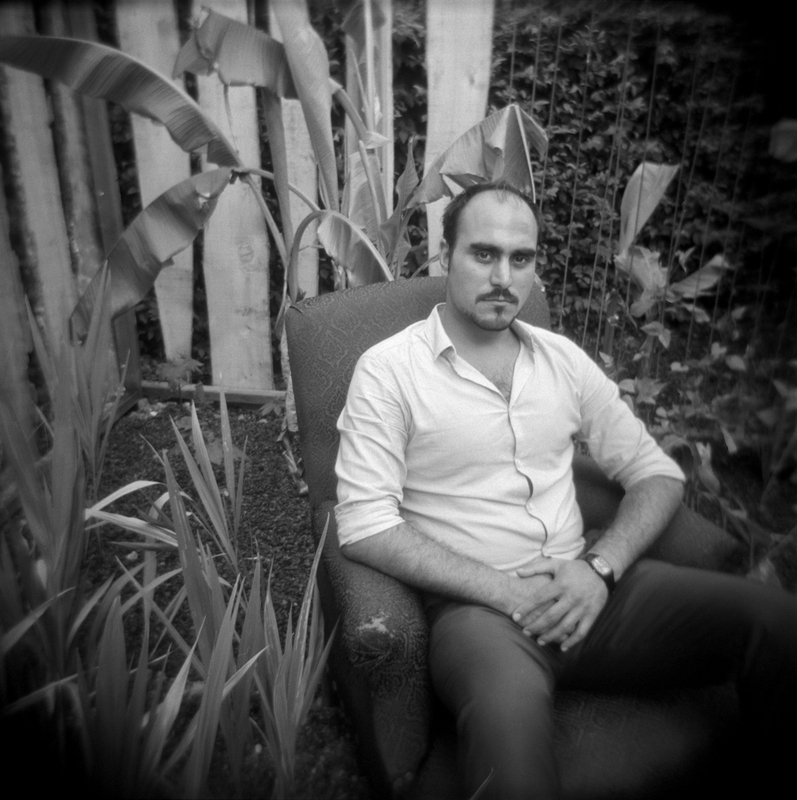 He returned to Spain in 2017 and now works as a music teacher and expert in Arabic music for contemporary Arabic studies at the Autonomous University of Barcelona. 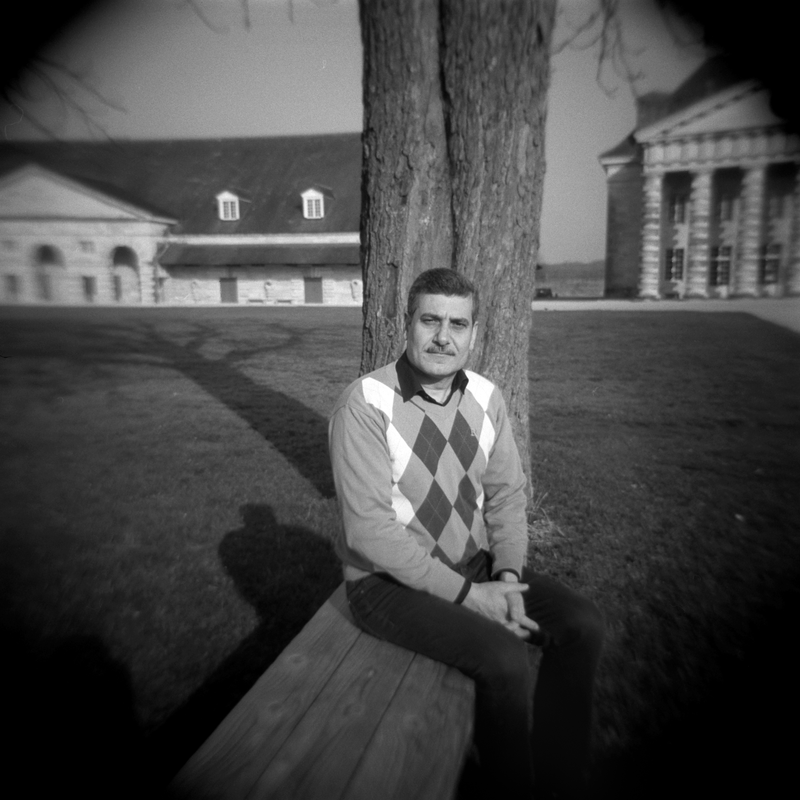 Mohamad is currently professor of the Orpheus XXI social and educational project in Barcelona. 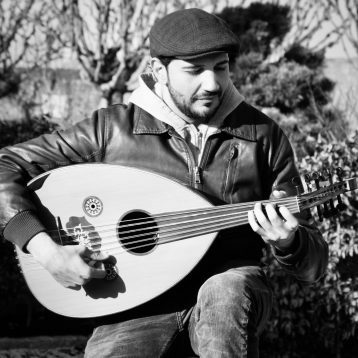 An oud player, he learnt the basics with private teachers before starting to study at the Higher Music Institute in Syria with Khaled Aljaramani and Essam Rafeh. 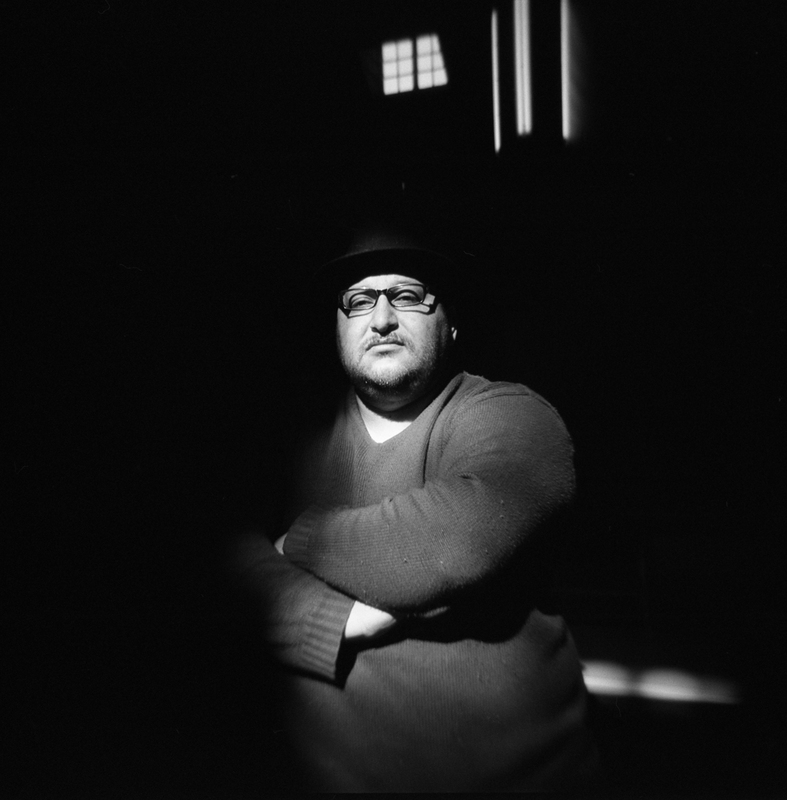 In 2003, he pursued his studies in Damascus with Askar Ali Akbar, an oud professor originally from Azerbaijan. He took part in many concerts as a member of the Oriental Syrian Orchestra in Damascus. He is a member of the National Arab Music Orchestra. He also performs at the Syrian opera, in churches and traditional ancient houses. He is part of the group Said Darwish and worked with Professor Hassan Taha. He performed at the Centre for Culture in Denmark as well as at the opera in Homs. In 2015, he travelled to Germany and took part in concerts with the Symphoniker of Berlin, the Philharmonic Orchestra of Berlin and the Wismar Orchestra. He lives in Germany. 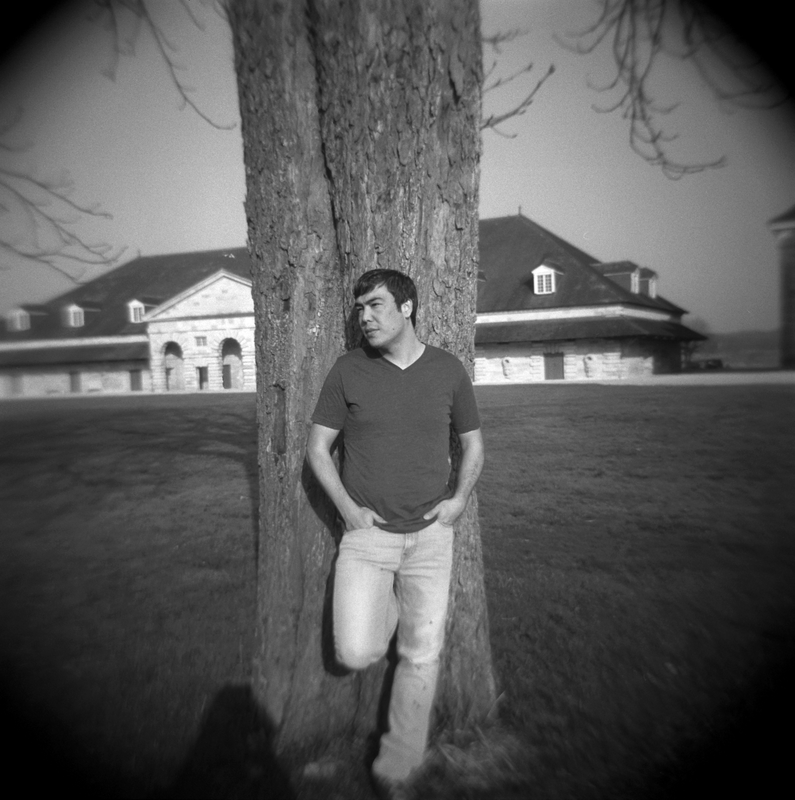 Tarek was born in Syria in 1986, and has been living in Dresden, Germany, since September 2015. From the age of 14, he started to learn music and song with teachers. From 2010, he studied oriental music and song at the Higer Music Institute in Damascus and obtained his diploma in 2015. He took part in many concerts as a soloist and chorister with various groups and orchestras, such as the Oriental Syrian Orchestra and the National Syrian Philharmonic Orchestra. He was a guest several times on Arab and Syrian radio programmes. In 2011, he started as a music professor, oriental song professor and a choir trainer. From 2014 to 2015, he was a member of the “Bukra Elna” project in Damascus as a children’s choir conductor. Walid originates from Afghanistan. Up to the age of eight, music was forbidden in his country, however his father, an excellent musician since his youth, transmitted him his love of music by playing secretly, at the risk of his life. As soon as it became possible, Walid took song and music lessons with an Indian professor on a harmonium and tablas for three years. In parallel with his studies in mathematics, biology and veterinary science, he has also been following courses by internet up to this day. In 2007, he completed a three-month internship in classical Indian music at the Indira Ghandi School of Bangalore. The instruments he studied are also those used in Afghan folkloric music for which he has a true passion. He lives in France.